Hugo, OK, is a small town set just north of the Red River and established in 1901, according to the Hugo Chamber of Commerce. 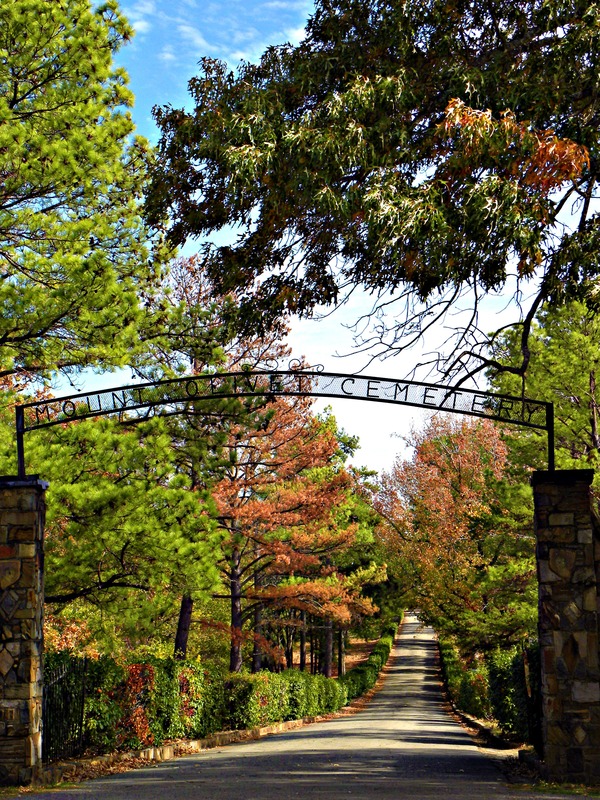 It is the county seat for Kiamichi county in OK and has quite the history including Native Americans and its own spurt of violence and segregation issues in 1993 ( check this Wikipedia link for more information). All of that aside, what intrigues me – and has for years – is the fact that it is the winter home to circuses! 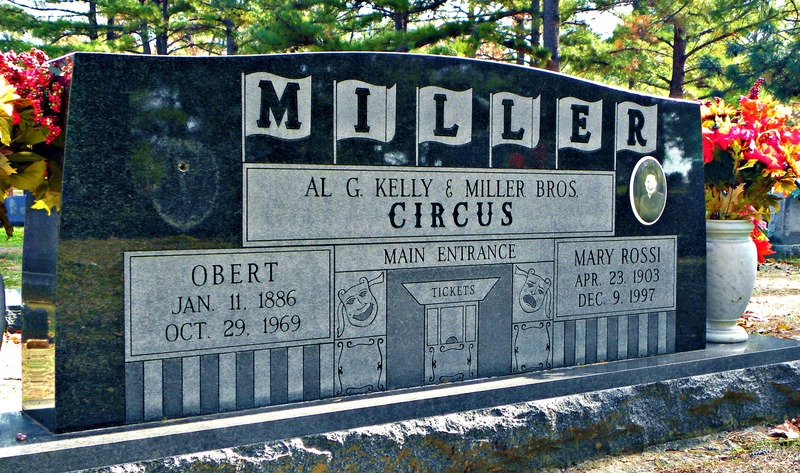 I remember as a youngster visiting a cemetery there to be awed by the tombstones of the circus performers. 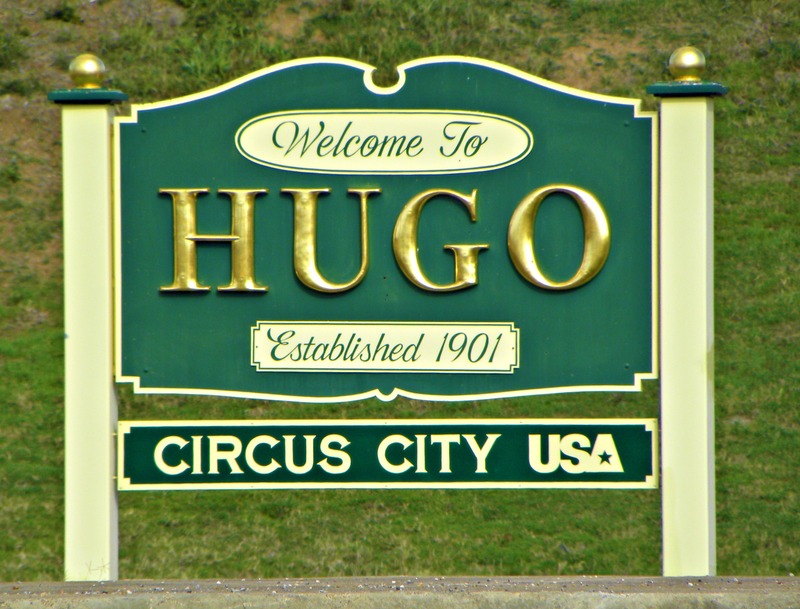 As an adult I had truly forgotten about this until just last year when in making every other week trips to outside of Tulsa I repeatedly saw the sign welcoming me to Hugo – Circus City, USA. The two circuses that currently call Hugo home for the winter (as many over the years have) are Kelly Miller and Carson & Barnes. (And some sources have varied lists of who is currently homing in Hugo during the winters now.) Both boast some very rich history dating back to the early 1900s. Kelly Miller, established in 1938, has a rich history of touching American and Canadians children “of all ages”. You can find a short version of their history at this link. Carson Barnes, founded in 1937, is now a fifth-generation family business. It also boasts the title as the world’s largest self-contained nomadic city. What may come as a surprise is one the companies associated with it: The Endangered Ark Foundation dedicated to supporting endangered species. You can read more at this link. Just to the south side of the city is the Mt. 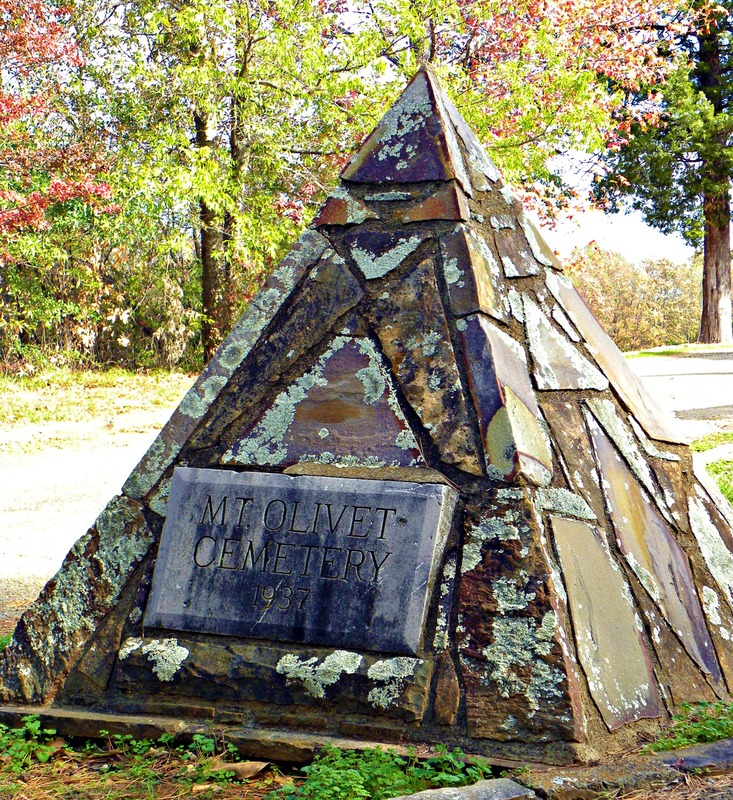 Olivet cemetery – the final resting place for many of the circus families and some of the founders. There are also many other non-circus famous people buried here. One that came quickly to my husband’s mind is Freckles Brown. I came across his grave while on my trek in the cemetery but wasn’t sure who he was and intended to do much more research. He mentioned him when I was telling him about the cemetery and what I had found. I was excited because I thought I captured photos of his gravesite – turns out I captured the first cowboy to be buried there so I’m scheduling a trip back to Mt. Olivet. After all that explanation I want to share some of my pictures with you from the cemetery, Mt. Olivet, which is home to the showmen (and showwomen), famous cowboy and just plain ole country folk. So I’ll be showing you photos in several segments – I took quite a few while there – and providing more information and history as I find it to go along with the photos. The first segment is the beginning of the circus section. 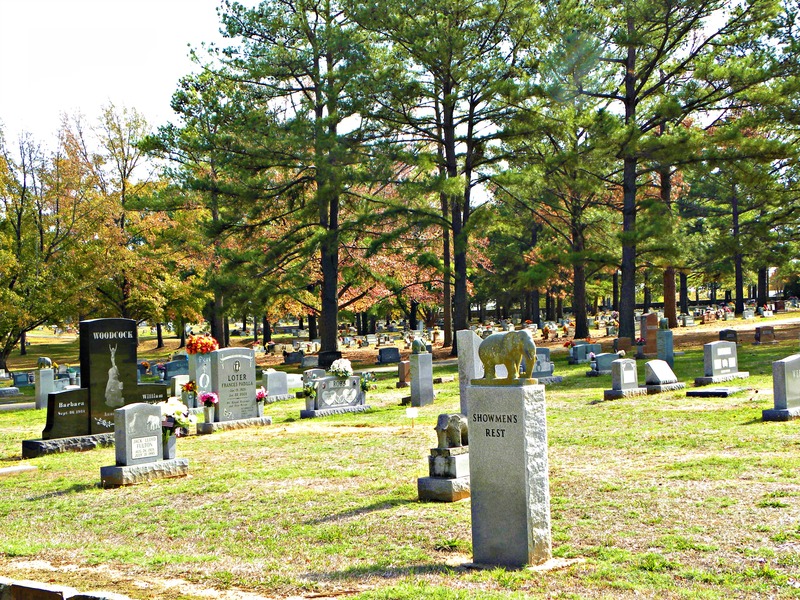 This section of the cemetery is noted by the just more than waist high statues with the elephants and the words Showmen’s Rest. I remember as a youngster that these statues were not there. We wandered the cemetery many times finding the tombstones noting the circus performers buried there. 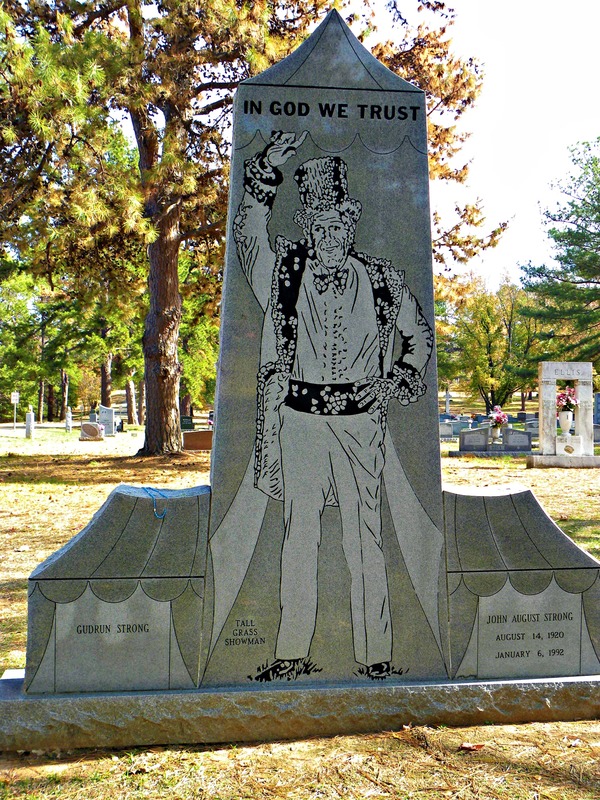 Of course, we were not aware of the history of those buried there and their overall contributions to the circus world as a whole. We were just awed that trapeze artists and elephant handlers were buried there. I found many, many tombstones with impressive art and even pictures of the performers. And it wasn’t just the performers- the people behind the scenes were included as it seems they were part of the circus family. My mind is stretched trying to imagine their lives. So here is the starter set of photos. 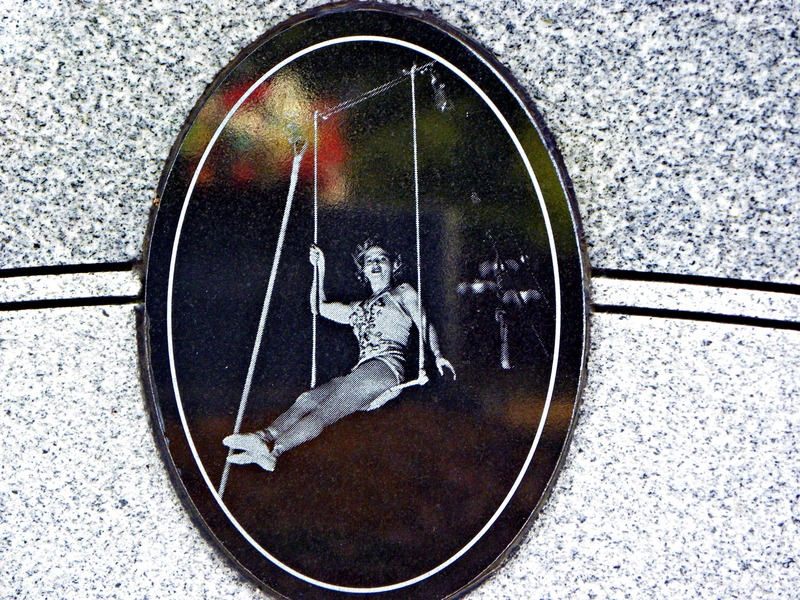 These photos include the tombstones of one of the founders of Kelly Miller circus, one of my favorite tombstone pictures of a trapeze artist and some of the well-known identifying statues and tombstones that capture the visitor to the Showmen’s Rest. Ringmaster John Strong - the "Tall Grass Showman"
This entry was posted in Travel With Me! and tagged Carson & Barnes Circus, Circus City USA, Found Round and about, Hugo OK, Kelly Miller Circus, photography, tisha clinkenbeard photography. Bookmark the permalink.